This system is ideal for a small business who just want a basic no fuss system at unbeatable value. 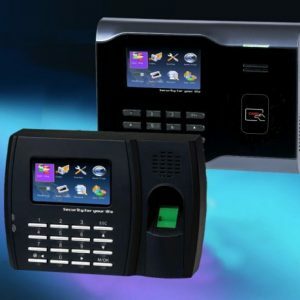 The Timekeeper Fingerprint Time Clock is supplied with free very basic and easy to use Time Attendance software, with free support via web chat. 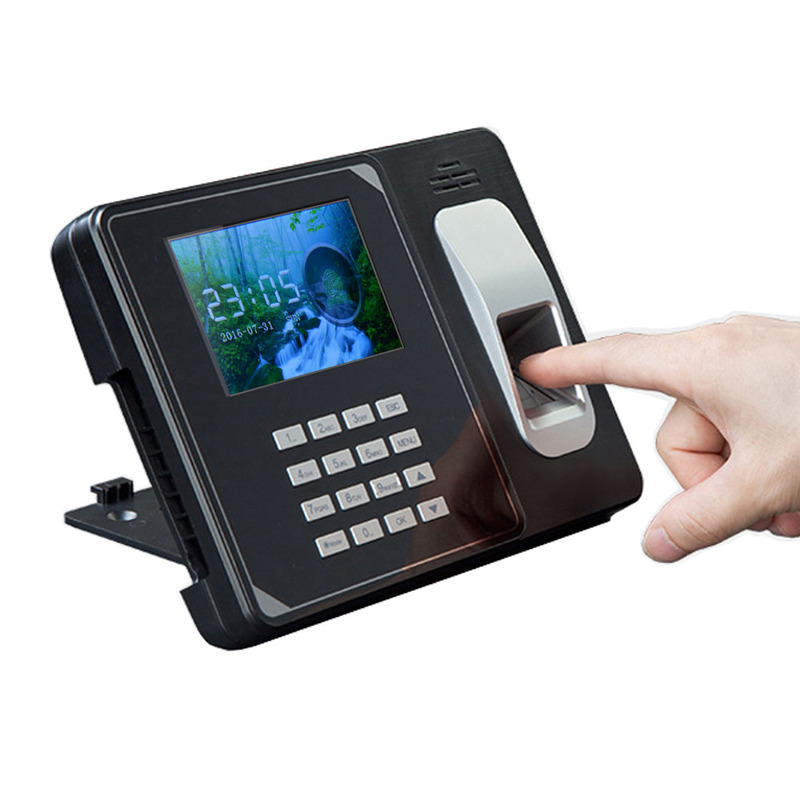 The Timekeeper fingerprint attendance terminal and free attendance software will support up to 3,000 employees at no additional cost. You can even choose if your employees use a fingerprint to clock IN OUT or a PIN number or an RFID Card or Fob – the choice is yours. 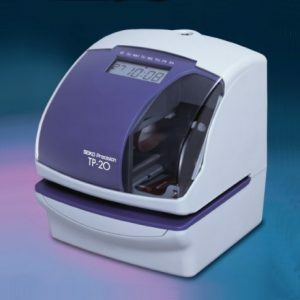 The timekeeper terminal is supplied with a built in WiFi facility – allowing very easy network connection at no extra charge. 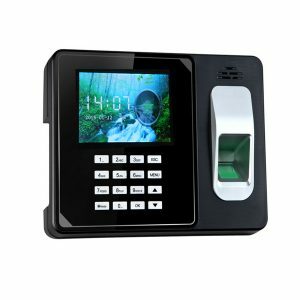 The terminals are available with Fingerprint Biometric option and RFID card reader option, as well as also having a PIN option should it be needed. Wall mounting plate and desk top stand. What will the free Time Attendance software do? The Timekeeper software can be installed in minutes and has many intuitive features that make it extremely user friendly. 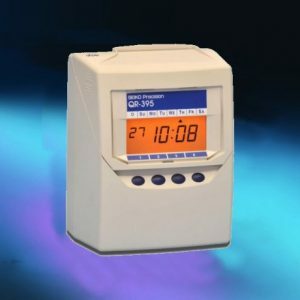 The software connects to your Time clock on your local network. 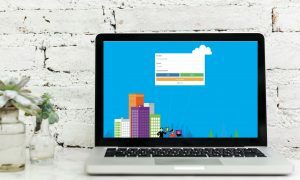 The software collects and stores the attendance records on your computer. 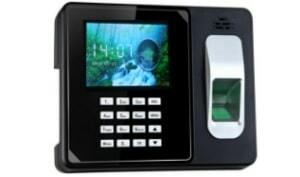 You can use the software to add employee names and clock id numbers. Produce attendance reports of your choice of date range for your employees. Produce reports which calculate from the In time to the Out time, the total worked hours and minutes for each employee for each day and give individual employee running totals. 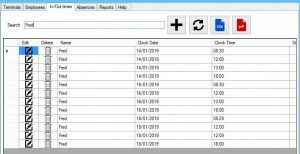 You can add absence bookings to the software if you wish. The software will provide an absence report for your employees. The software will provide Exports or the attendance times in csv or pdf files. The software can also export the attendance times for transfer to Primetime if required. We provide free support for the TimeKeeper system via web chat and email. The software does not include employee total roundings, or auto lunch break deductions, or night shifts passing midnight. For these features and many more advanced ones we recommend our more advanced software Primetime. As well as being able to be used with the free Timekeeper software, Timekeeper terminals can be connected to our more advanced Primetime Web Hosted cloud based Time Attendance system for extra features as your requirements change. To enable this, you will need to have an active account in place. Primetime is a modular system – which means you only pay for the features you need. 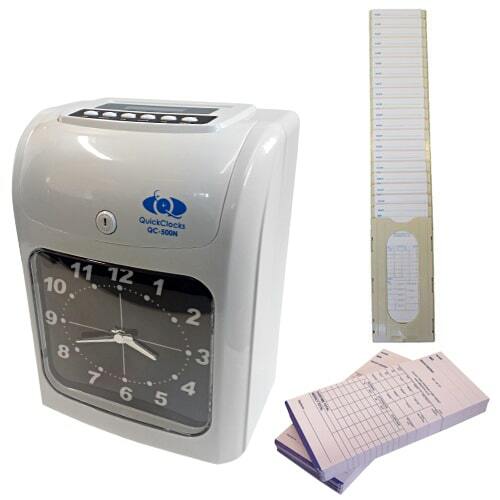 Prices start at just £5 pm and typical requirements for customers wishing to connect TimeKeeper terminals are covered by just £12.50 pm.